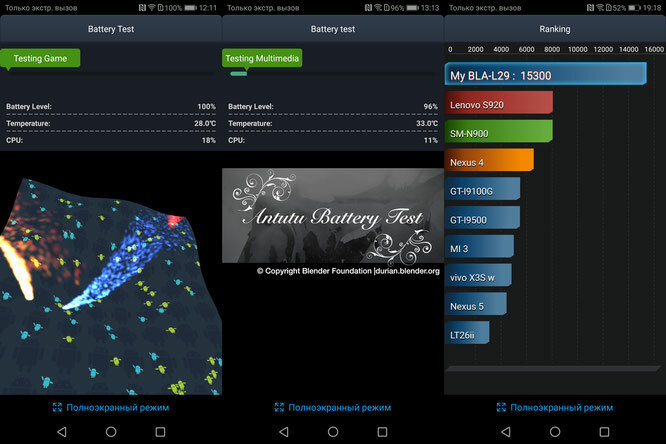 This smartphone boasts a processor with a neural computing module, taking on the burden associated with the functions of artificial intelligence. 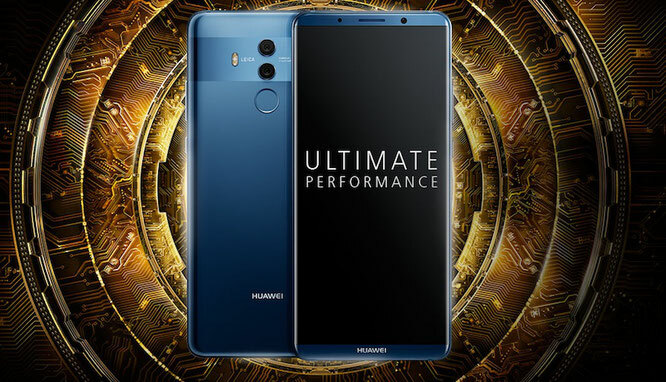 Among other features of the device, which we will cover in this review, Huawei Mate 10 Pro is a bright screen with HDR10 technology, a new generation of a dual camera with Leica optics, an enviable autonomy, fast certified charging, and a fresh version of the Android operating system and a corporate launcher. 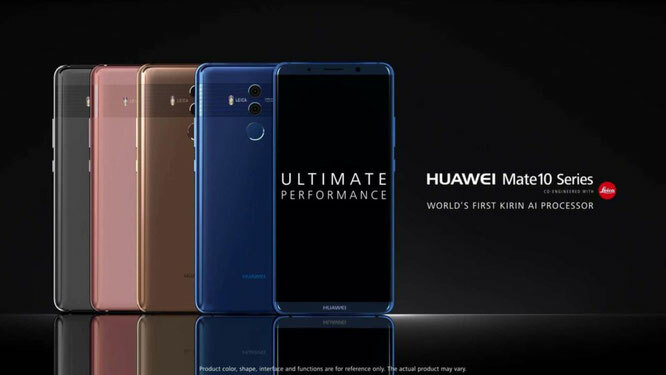 It is believed that Huawei's response to the release of the iPhone 8 Plus, Galaxy Note 8 and iPhone X is also three smartphones - Mate 10, Mate 10 Pro and Mate 10 Porsche Design. The triad of these devices combines design, a computer platform and a dual rear camera. It should be noted that top Huawei devices usually do not do without interesting technological solutions. 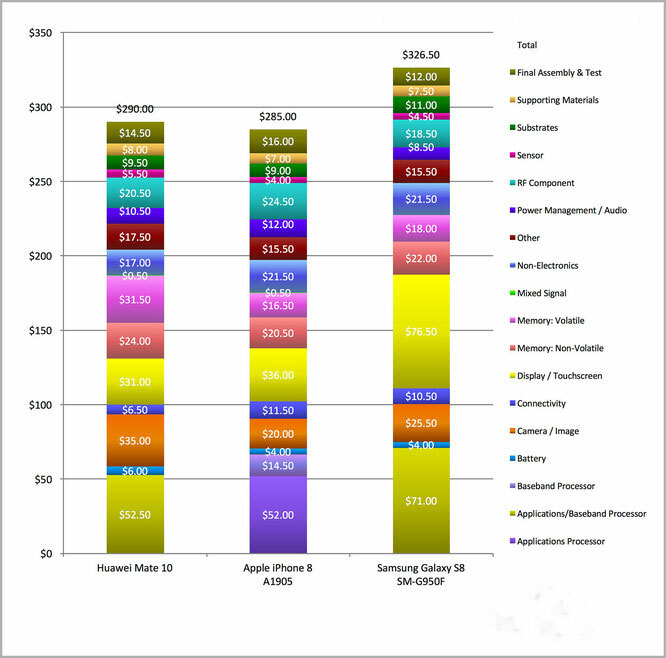 There are no exceptions and three fresh models that make it easier for mobile applications with artificial intelligence support. However, even without a processor with a neural computing module, the new devices, along with their flagship appearance, also received other "chips" relating, in particular, to displaying and shooting multimedia content, as well as power-to-weight ratio. Unlike Mate 9, the new smartphone received the IP67 certificate, which means full protection from dust (IP6X) and the possibility of a short immersion in water to a depth of up to one meter (IPX7). With dimensions of 154.2x74.5x7.9 mm, the Mate 10 Pro weighs only 178 grams. Note that in the 5.96-inch predecessor, these parameters are 156.9 × 78.9 × 7.9 mm and 190 grams, respectively. Comparison of the sizes in terms of 6-inch Mate 10 Pro and 5.5-inch iPhone 7 Plus (154.2х74.5 mm vs. 158.2х77.9 mm) is clearly not in favor of the latter, Apple's "tablet" is much more massive. The "secret" of compactness lies in many respects in the form factor of the screen - 18: 9. 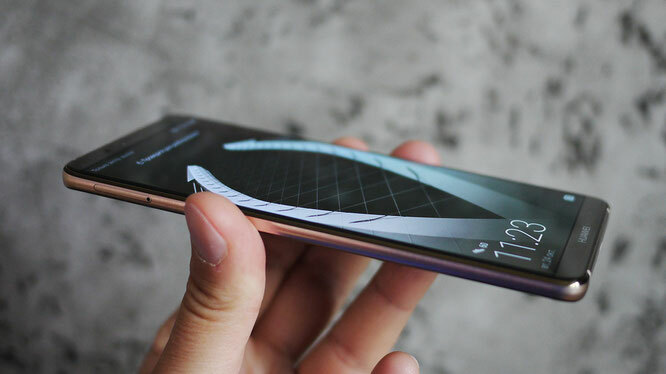 The smartphone Mate 10 Pro was equipped with a 6-inch OLED-screen with a resolution of 2160x1080 pixels (the aspect ratio of 18: 9) and a density of pixels per inch 402 ppi. The display, which occupies 81.61% of the entire front surface of the case, features high contrast (70 000: 1) and an extended brightness range (thanks to the support of HDR 10 technology). The screen's angles are also not offended - they are maximum. "Chamber duet" for the new smartphone is again created in cooperation with the company Leica Camera AG. The main photo module with optical stabilization received a 12-megapixel color and 20-megapixel monochrome (without color filters) sensor. At the same time, the light transmission of objectives with aspherical Lenses Summilux-H (27 mm) has grown significantly (from f / 2.2 to f / 1.6). For focusing, laser, phase (PDAF) and contrast (CAF) methods are still used, as well as measuring the depth of field. The maximum resolution of color images is 3968x2976 pixels (12 MP, 4: 3), and black and white images (mode "Monochrome", 20 MP, 4: 3) - 5120x3840 pixels. The main "chip" of Mate 10 Pro was the newest system-on-chip - HiSilicon Kirin 970. This chip, manufactured in compliance with the design standards of 10 nm at the TSMC factory, contains 5.5 billion transistors. The processor, which includes two quartets of cores (four ARM Cortex-A73, 2.4 GHz, and four Cortex-A53, 1.8 GHz), works in tandem with a graphics accelerator, 12-core ARM Mali-G72 MP12. A key feature of the Kirin 970 is the dedicated Neural Processing Unit (NPU), which provides hardware support for artificial intelligence functions without the need to use the server resources of the computational cloud. In addition to recognizing scenes and objects during shooting, such features are used, for example, for simultaneous interpretation. Machine learning helps the smartphone "smartly" redistribute existing resources, so as not to slow down its work over time. In addition, such algorithms allow to improve the quality of voice transmission in telephone conversations. The manufacturer notes that on tasks using NPU in combination with the mobile HiAI architecture, the Kirin 970 chipset demonstrates 25 times higher performance and 50 times higher energy efficiency than the 4-core ARM Cortex A73 processor. Recall that on board the Mate 10 Pro carries 6 GB of RAM LPDDR4X.